BACKSTOP/CLUTCH BRAKE: Shinko Sinfonia, KEB, Mitsubishi, Osaka, Suntes, Airflex Eaton, Warner, dll. 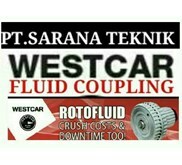 Produk COMPRESSOR Merk: PUMA, PANTHER, JAGUAR, SWAN, dll. Electric Motor: Baldor Electric motor, Explosion Prof motor BALDOR, Bonfiglioli electric motor, westcar electric motor, toyo electric motor, electrim electric motor, yuema electric motor, motovario electric motor, mitsibishi electric motor, quantum electric motor, Siemens electric motor, reliance electric motor, teco electric motor. 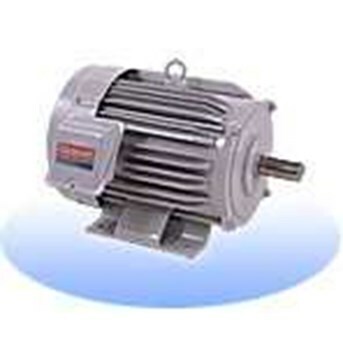 Gear dan gear motor: Bonfiglioli Ridutori gear motor, Yuema gear motor, Mitshubishi gear motor, Motovario gear motor, Quantum gear motor, Reliance gear motor, Siemens gear motor, Teco gear motor, Flender gear motor, Omega Motori gear reducer. 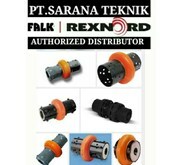 Flender: N-Eupex Coupling, Rupex Coupling, Bipex Coupling, Arpex Coupling, Zapex Coupling & Fludex Coupling. 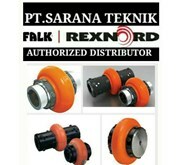 RANTAI Chain: Link-Belt, AVE, Rexnord, Tsubaki, Fenner, Renold, DID, MTK. Table Top Chain Rexnord, & Cable Chain. 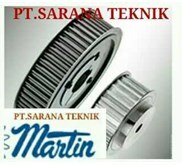 Taper Lock Timming Pulley & Pilot Bore Timming Pulley: Fenner Timming Pulley, Martin Timming Pulley, SIT Timiming Pulley, dan Timming Lokal Pilot Bore. Jointing: Ktr jointing, Quantum jointing, Sankyu jointing, Universal join. Merk LUX: Rotary Joints, Rotary Valve. Pump: Oriental Koshin pump, Southern Cross pump, Sterling Sihi pump, Torishima, Lowara, Ebara, CNP, Kenflo, dan Franklin Pump. 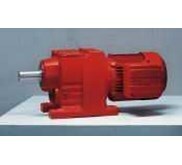 Material Handling: Cuan Fan Blower: Ring Blower, Turbo Blower & Root Blower. Sprocket: MTK Sprocket, Tsubaki Sprocket, Renold. Pulley: Fenner Pulley, Master Pro Pulley, NBK Pulley. Conveyor belt: Link belt conveyor, Continental conveyor, Star Conveyor, Flexco conveyor, & Rock Trans. Bearing: Fag bearing, SKF Bearing, NTN Bearing, INA Bearing, Iko bearing, dodge bearing, rexnord bearing, linkbelt bearing, morse bearing, seal master bearing, Timken bearing, nsk bearing. Product yang kami jual: Electrik Motor AC Baldor, Ex.Proof Motor AC Baldor, Gear Box Baldor, DC Motor dan DC Control.